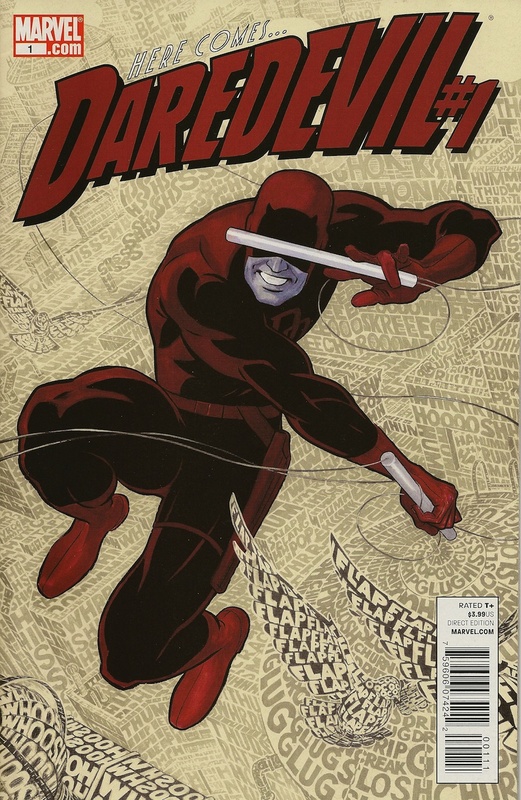 Red Mosquito • View topic - Calling All Comic Geeks! Post subject: Re: Calling All Comic Geeks! Mary, I believe what you are looking for is a piece of software called "After Dark," developed by Berkeley Systems. I feel like we would have enjoyed each other immensely in 1988. It was a series of about 13 volumes? 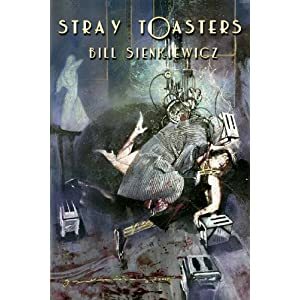 I've searched for them online before but the closest I found was called Stray Toasters... which could be them but I don't think so. Just for you, I think I'll drop by Third Planet tomorrow and ask the guys in there. when you were in diapers? what do you take me for, read? I was well aware of my surroundings by 1988. I wasn't in grade school, but I was mentally preparing myself for the adventures that kindergarten held for me in the coming year. Thanks, It was some really cool work. I think it was around the same time the Watchmen series came out. Wasn't him. He was possessed. The Mark Waid run has been pretty great. Just waiting for volume 3. Are you reading the individual issues as they come out or just waiting on the trade? It's not very good. Might want to cancel that order. Plus you'll need all the regular various x-men and avengers series for it to make sense. Most of the action happens outside of the main 12 issues. It's a rip. I wouldn't recommend it at all. apparently this is the same guy (Bill Sienkiewicz) who did a better known set of Electra Assassin comics with Frank Miller around the same time. very well received - you familiar?